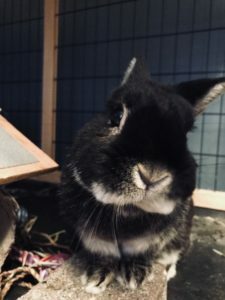 Home » Daily Bunny » Meet Thumper! 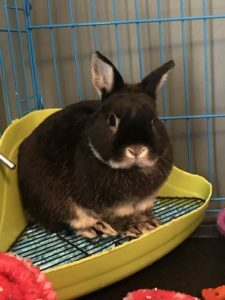 Meet Thumper – a 3 year old netherland dwarf bunny. 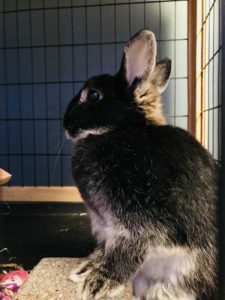 I rescued him about 3 weeks ago as he was at an animal store and someone dropped him and no one was showing interest in him, I believe because he wasn’t a “baby”. They had to make room for a litter of kittens and all the shelters were full. His future was not looking great. Sooo I had to bring him home! He is so grateful and loving. He loves to chin pretty much everything. He brings so much joy in our lives!